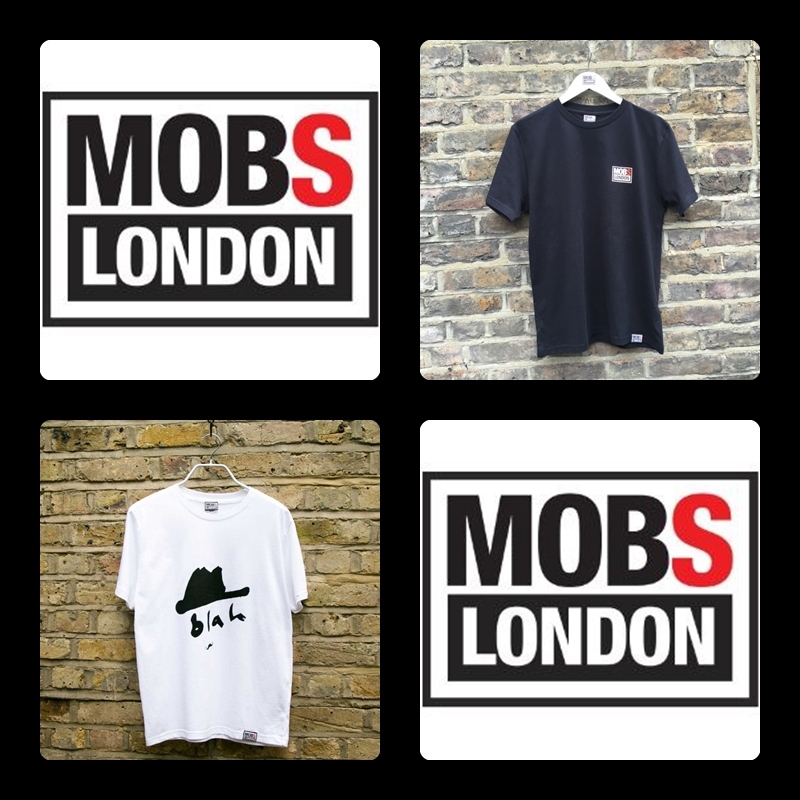 Take your style to the next level and be influenced by the lifestyle brand "Mobs London". The brand was put together as there was a lack of products that were specifically aimed for the younger men of today. Mobs London works with talented designers and printers from the UK to help create a worthy and trendy brand, every young man will want to be a part of. A range of t-shirt designs that appeal to everyone and can easily be fitted into your own style are on offer in sizes small, medium or large. The artwork featured on the range of colour t-shirts are by London based illustrator "whatkatiedrew" which can bring a subtle statement to your outfit when worn casually with jeans. Each t-shirt is 100% organic cotton meaning you can still look and feel cool whilst wearing them, especially on a hot day! 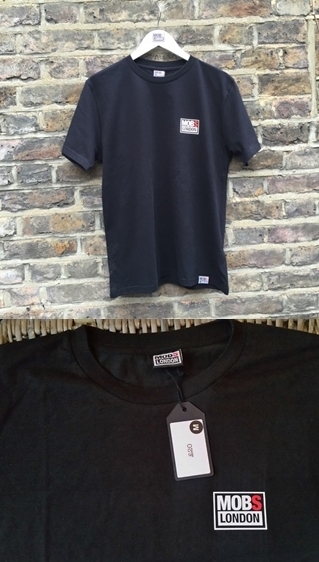 Adding one of these t-shirts into your style is easy as each one will look good with a bomber, denim or leather jacket. Today's technology is ever changing but whilst you get the product, you don't always get somewhere to keep it safe. 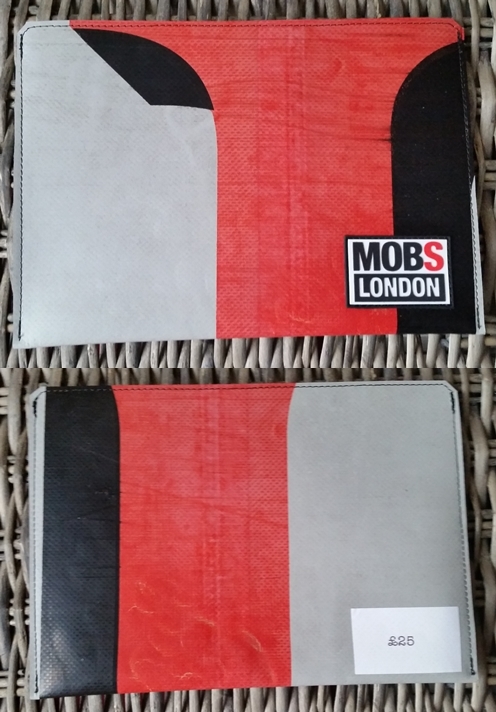 Mob London offer a wide range of ipad sleeves to keep it safe and they are also very unique! Made from upcycled old truck tarpaulins each one is completely different with its own character and with added soft felt inside, you know your ipad will be kept safely inside. Everyone has a hat in their collection, don't they? 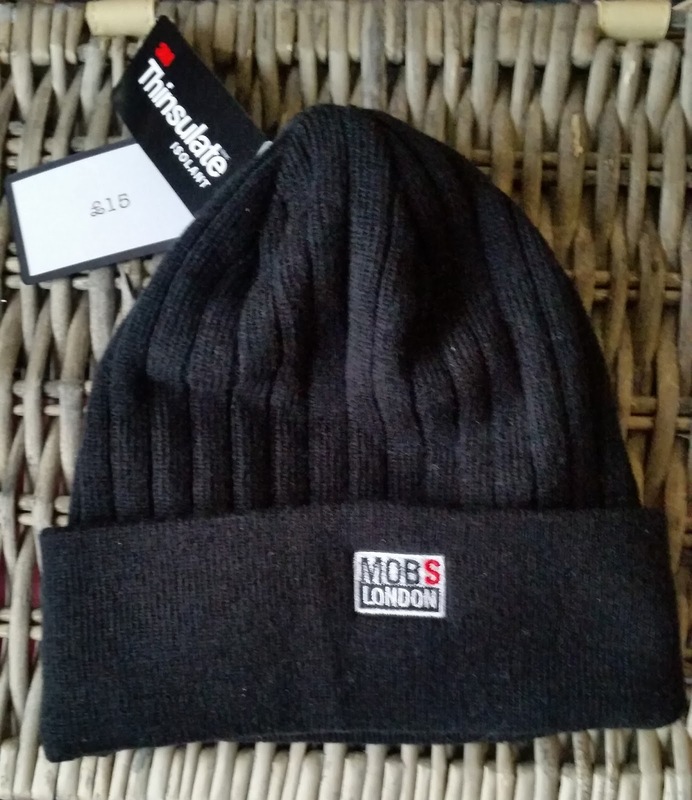 Mobs London offer two hats that should be in any young mans wardrobe. The beanie hat which can be worn casually, think the gym or tracksuit attire or teamed with a leather jacket, a Mobs London tshirt, jeans and a shoe of your choice. The bucket hat, which is making a comeback in the fashion world and seen regularry at music festivals is a versatile fashion item. It can be worn casually teamed with a t-shirt or sweatshirt and for the bottom, chinos or jeans. The key is to match the colour of your bucket hat to the colour of your trouser choice whilst the middle and outer jacket help break up the colour, bringing the casual look together. A white bucket hat is this years spring/summer trend and MOBS LONDON offer a navy/white reversible bucket hat, so grab yours when you can! MOBS LONDON offer the young man of today a wide choice and selection of items that are on trend and suitable for any season of the year and with secure shopping provided on their easy to use website and guaranteed speedy delivery, all you have to decide is what items you want, to fit in or compliment your style. X Neal.